Welcome to the Merry Monday Link Up Party #171! We are sharing all things Fall and cannot wait to see what your new creative ideas are for 2017! I am scheduling many of your posts as shares on my Facebook page. 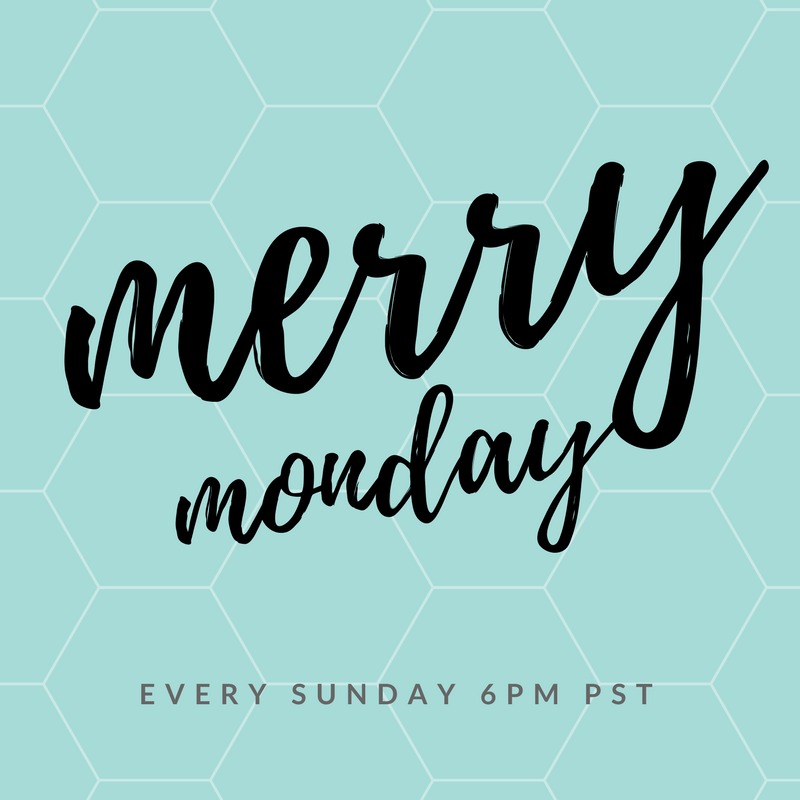 Meet the Merry Monday Link Party Hosts…and a new guest host! Meet Michelle from Our Crafty Mom. She loves to share DIY projects, trash to treasure furniture flips, home decorating and craft ideas! It’s Pinterest Follow Month! Although it isn’t required, we’d love for you to follow your Hosts on Pinterest. Sign-ups for the 2017 Ornament Exchange is open! Happy Monday Shirley and thanks for inviting me to your party. There’s lots of inspiration here plus new and old friends. Have a wonderful week! Thank you for the party Shirley! Enjoy your week! Thanks for hosting the fun Shirley and have a nice week! Thank you for hosting. Have a good week and keep safe!